The Harlequin Historical Holiday Calendar event is now finished. Thanks to all who entered, and a big hello to those of you who have joined me on Facebook, Twitter, or signed up for my newsletter. My winner was Alaine from England. 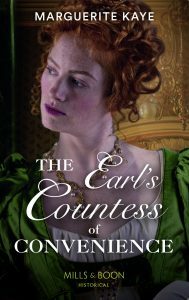 All winners, including the grand prize winner who was drawn from Annie Burrow’s day, are listed on the Harlequin Historical blog here. Out in North America on 1st January, Ladies of Disrepute combines books three and four in the Castonbury Park series, with my story, The Lady Who Broke the Rules, and one from Ann Lethbridge. To celebrate the release, I’m giving away a signed copy. 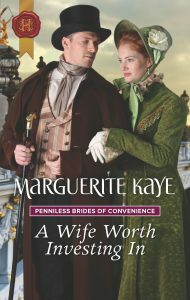 All you have to do is email me, marguerite@margueritekaye.com, with Ladies of Disrepute in the subject line, and tell me what is the name of the heroine in my book, The Lady Who Broke the Rules. Finally, the second of my stories about the Munro clan, The Highlander’s Return, is out now in France, as La Promesse du Highlander with a rather fabulous cover.